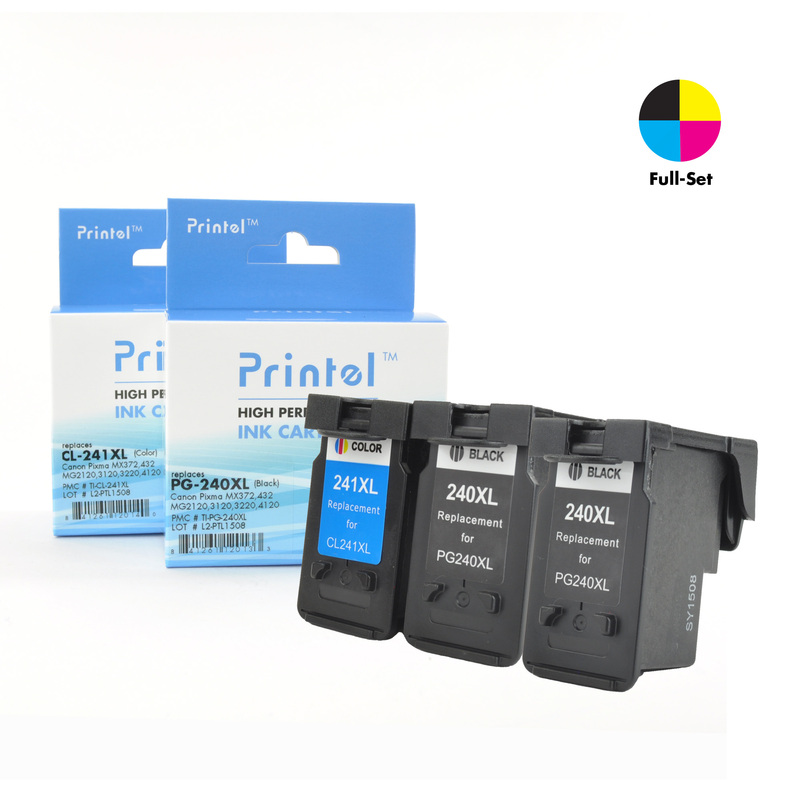 Printel replacement inkject cartridges and toner cartridges for Canon PIXMA MG3620 printer are engineered to match and exceed the print quality as the original cartridges in terms of print reliability, print page distribution, toner adhesion, optical density and page yield. Using Printel products will not void your printer warranty. All of our inkject cartridge and toner cartridge products come with one-year 100% Quality Satisfaction Guarantee. Enjoy Free Shipping when the order is above 89$.